Tujh Mei SRK Dikhta Hai: Kartik Aaryan Doesn't Look Like Himself In 'Pati Patni Aur Woh' AT ALL! You have seen the heartthrob of India, Kartik Aaryan, in young, millennial roles in films such as Pyaar Ka Punchnama, Sonu Ke Titu Ki Sweety and now Luka Chuppi, but in his next film (starring the celebrity kid Ananya Panday and Bhumi Pednekar), you will see Kartik as you have never seen him before. He just shared his first look from the film Pati Patni Aur Woh on Instagram and let's just say, he looks less like himself and more like Surinder Sahni. Remember sweet Surinder Sahni from Rab Ne Bana Di Jodi? "Miliye Lucknow ke Chintu Tyagi Ji se...", wrote Kartik with this picture and we are not sure if it is actually him or if his account has been hacked by someone with amazing photoshop skills! The film's director Mudassar Aziz shared the same picture proudly introducing us to his wondrous creation. He wrote, "The character I created comes to life!!! Proud to bring you YOUR @kartikaaryan like you’ve never seen him before!". Damn right, we haven't seen THIS Kartik before! Yesterday, Ananya Panday had posted a picture with Kartik and the cast as the film began shooting. But the clapper board was conveniently placed to hide Kartik's look. Little did we know that was coming our way. 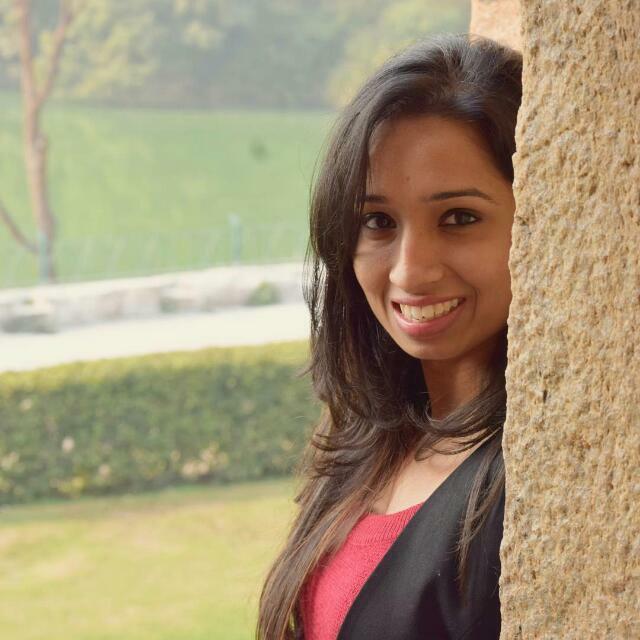 Main dikhta hun sweet, innocent, swami type ka… . 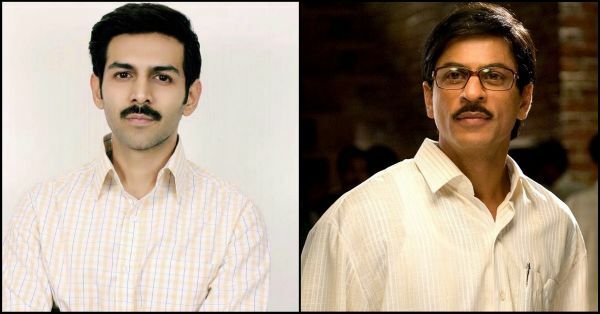 @kartikaaryan shared his look for #PatiPatniAurWoh and all we could think of was how similar it is to @iamsrk’s Surinder Sahni look from #RabNeBanaDiJodi! What do you guys think? Pati Patni Aur Woh is the remake of the 1978 film of the same name. The release date hasn't been announced yet. Until then, let's keep more looks from the film coming, please?